Are you thinking of developing a cross-platform app? Don’t know which cross-platform language to use? We are here to help you decide. Before deciding the language you must know what a cross-platform app is. Native cross-platform apps are developed when you APIs that are offered by Apple and Android SDK. These apps are implemented in other programming languages which are not supported by operating system suppliers. A third party supplier offers a united development environment. It can manage the process of establishing the native application package for iOS and Android. The package is created using a single code base. If the final app uses native APIs and cross-platform, native apps without any lag can attain native performance. Take a look at the best cross-platform language. Moreover, it has brought a style to UI development that depends on a simple idea. According to React Native, UI is a function of data and if data changes, UI must also change. The development tool for debugging application packaging is very useful as it saves time. Cross-platforms can be built and maintained in a cost-effective manner using React Native. When an app is created, almost half of the codes can be used on different platforms. Apart from this, the developing of a cross-platform app leads to fewer expenses regarding quality assurance. The UI elements of the cross-platform are specific to each platform and a common code base. Creating a cross-platform app will not help you fix UI bugs but debugging can be less time-consuming. The reason is that you have to fix the bug that is in common code base once. The product owner who wants to develop a cross-platform app will only need one team of developers. These are skilled and trained in a set of technologies. With the help of the React Native, the team can develop an app that is suitable for different platforms. For plenty of businesses, mobile apps is a way for promotion and sales channel. Using React Native you can create a cross-platform app that is very helpful for the owners. These apps enable you to reach a wider range of audience. With one app you can target both iOS and Android audience market at the same time. Therefore, if your app is simple, you can use React Native for developing the cross-platform app. 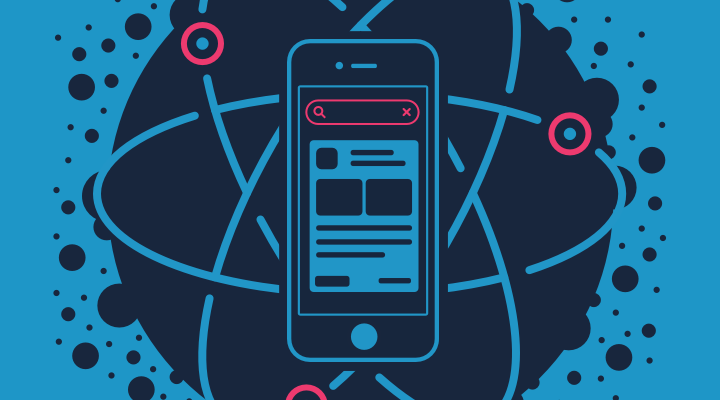 If your app is complex and have web development experience, React Native will help you resolve anything. React Native is the best cross-platform language. 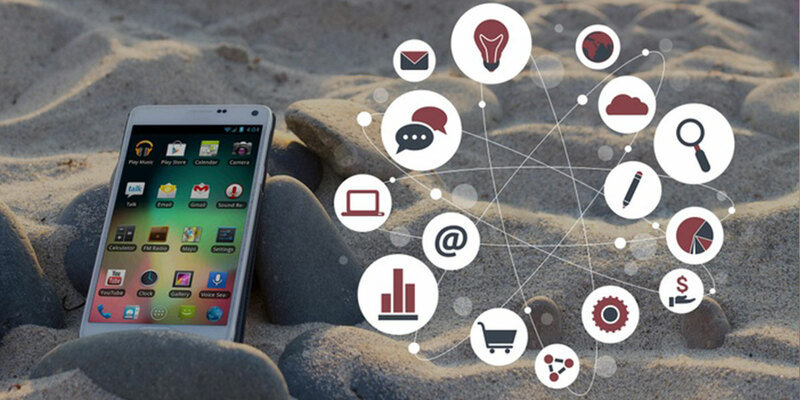 For plenty of businesses, mobile apps is a way for promotion and sales channel. React Native allows development of a great cross-platform app quickly.